Special reduced rates as low as $366 per person! 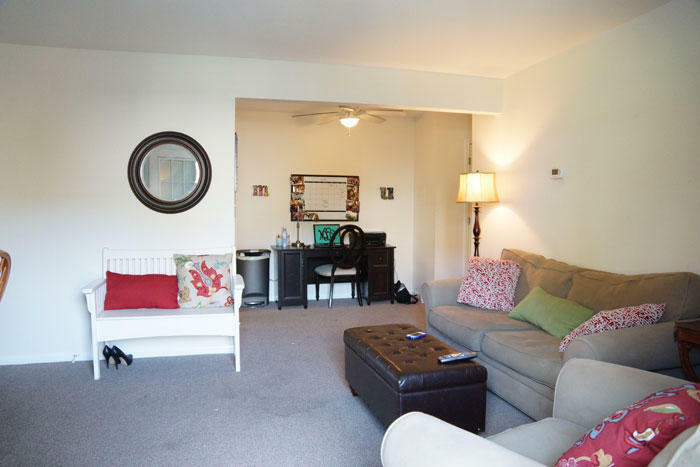 Limited availability for these spacious apartments that now feature Ting fiber internet! 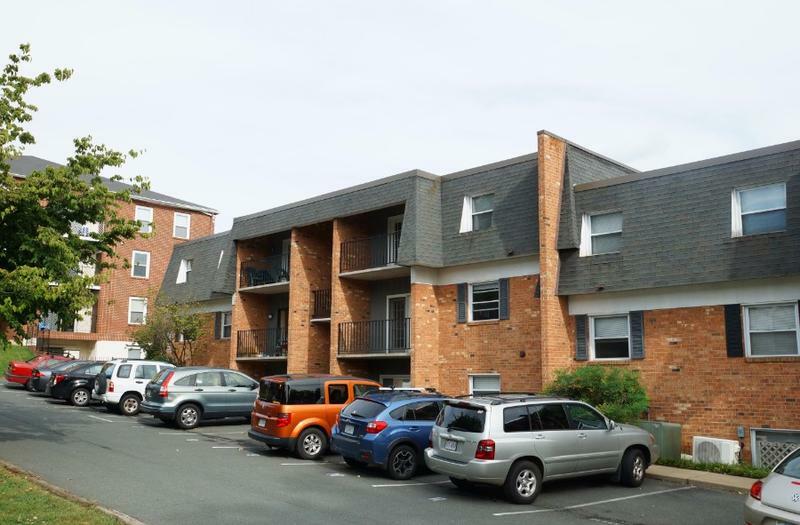 Special reduced rents range from $999 for the last standard one bedroom apartment and $1,099 for apartments featuring studies that can be converted into a 2nd bedroom. 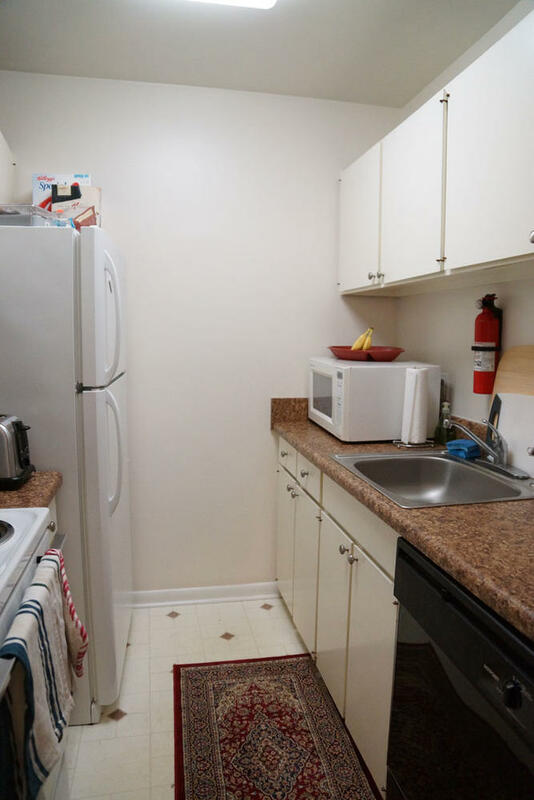 The maximum occupancy for a standard 1 bedroom apartment is 2 people ($499 per person). 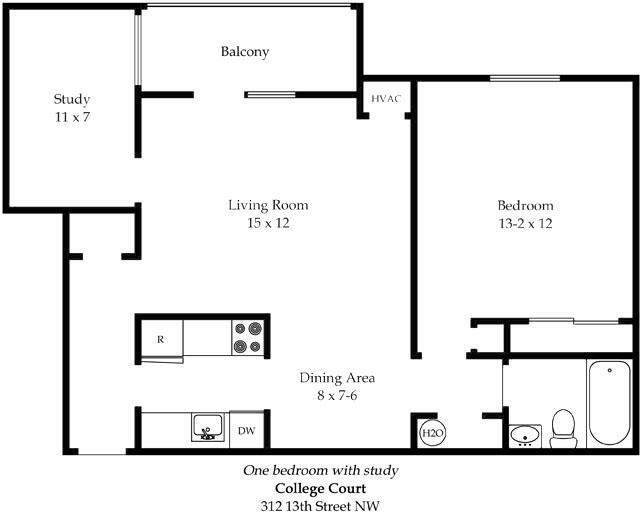 The maximum occupancy for the 1 bedroom with a study is 3 people ($366 per person). 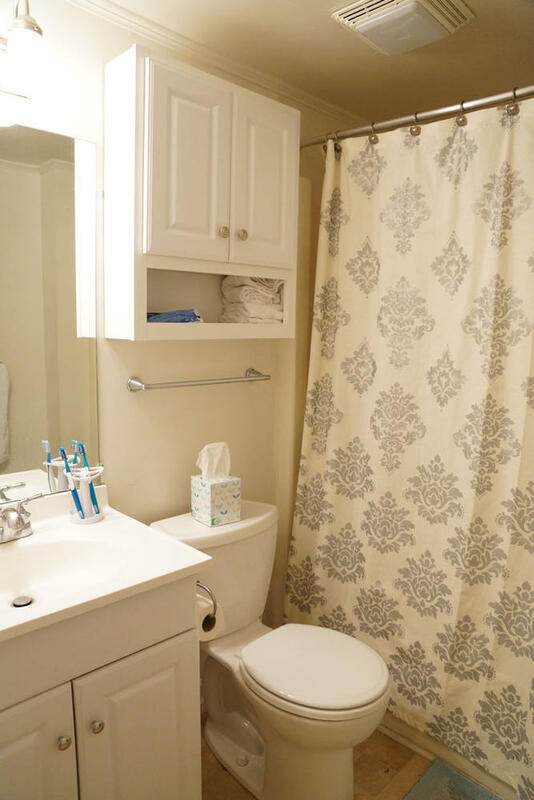 Additional $115-$150 per month for Ting, water, sewer, and trash. 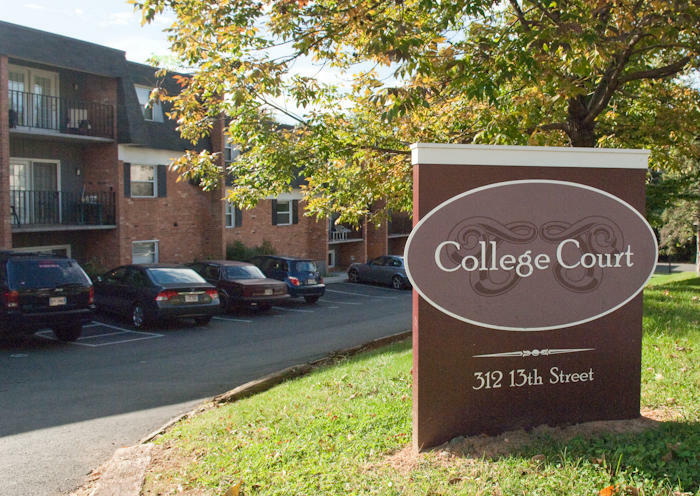 College Court is located less than three blocks from The Corner and four blocks from the University of Virginia’s central grounds. 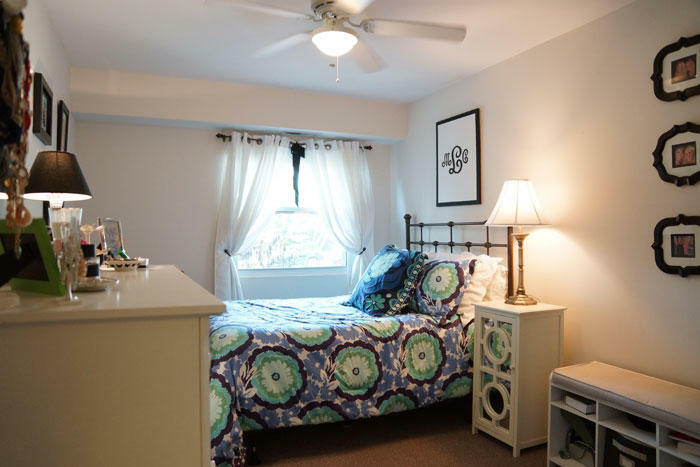 Enjoy spacious bedrooms, gym access, and free reserved parking!